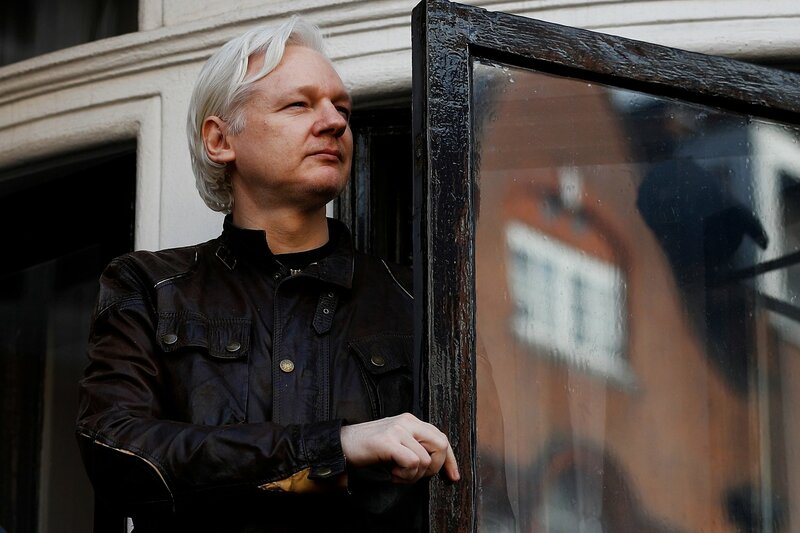 Assange fled to the embassy in 2012 to escape sexual assault allegations in Sweden and was granted political asylum. 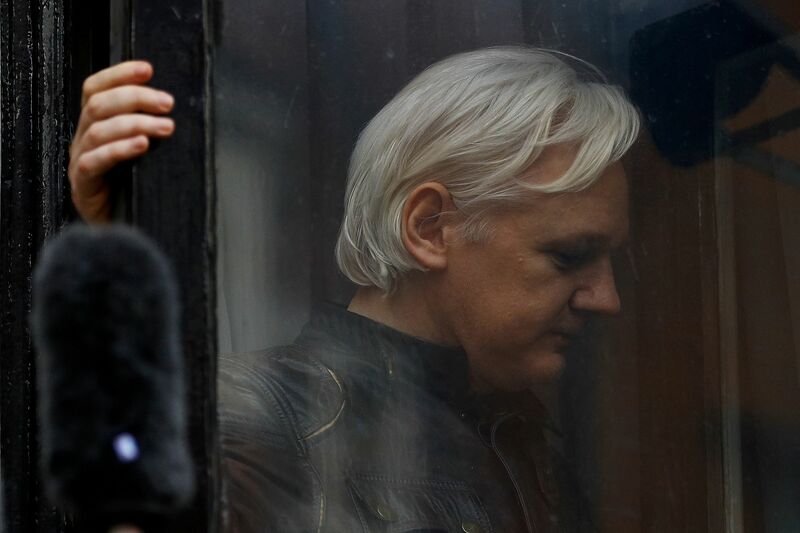 While Swedish prosecutors dropped the case in May 2017, the U.K. has an outstanding warrant for his arrest accusing him of skipping bail, and he still fears leaving the embassy because of the threat of extradition to the U.S. for leaking secrets. 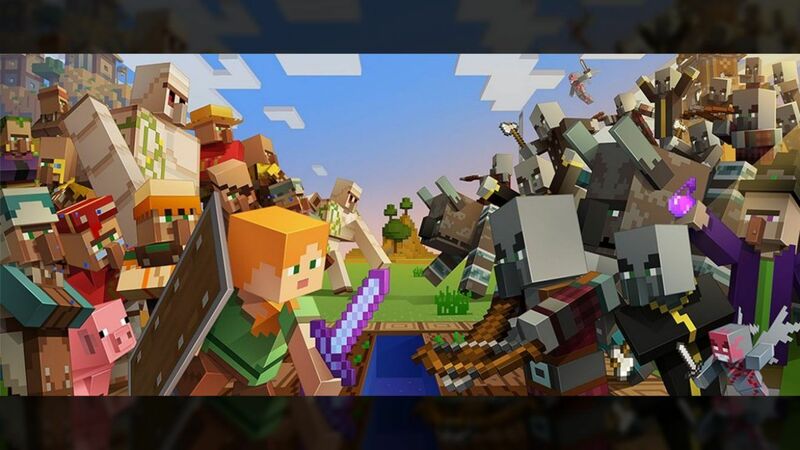 PoKempner noted that a U.S. grand jury hearing into WikiLeaks and its founder was based on leaks provided by former U.S. soldier Chelsea Manning, as reported by The Guardian in a 2011 article that cites the work of journalist Glenn Greenwald. But former President Barack Obama commuted Manning's sentence. The U.S. government disagrees. 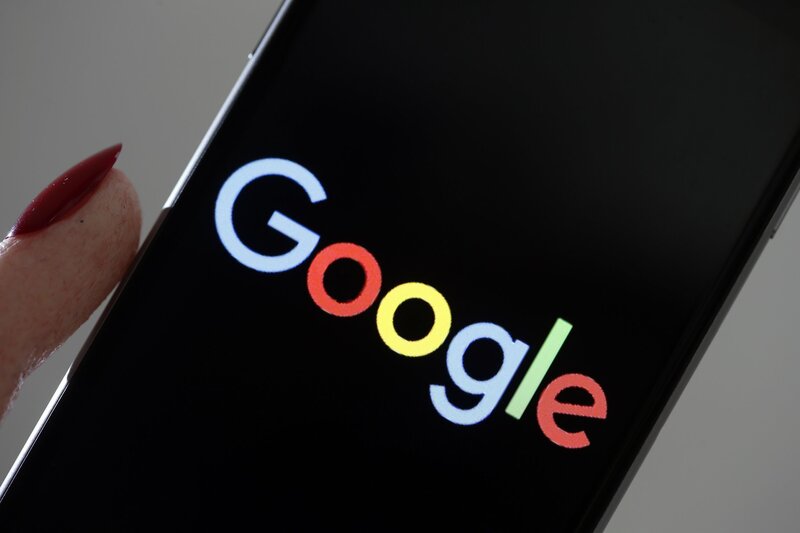 It argues that WikiLeaks was effectively weaponized to spread emails stolen by Russian hackers during the 2016 presidential election. 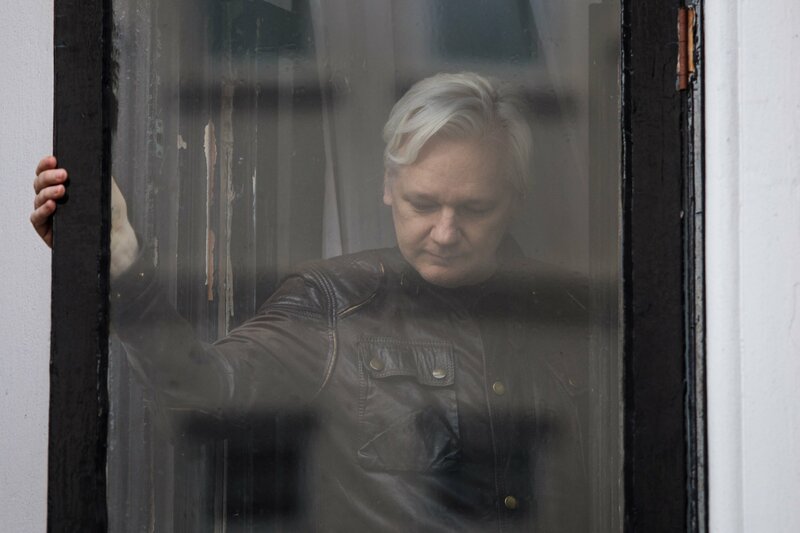 Assange has denied that his source was a state actor. 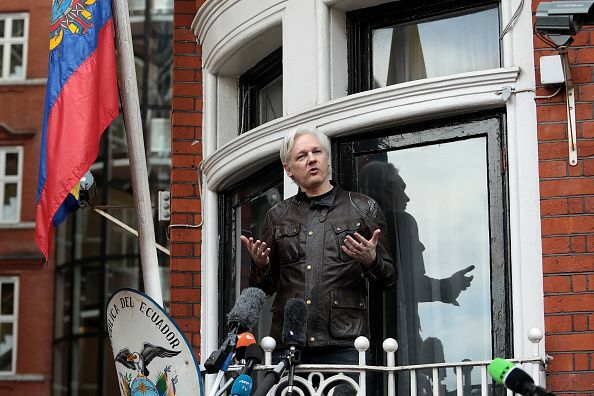 PoKempner noted a United Nations panel ruled in 2016 that the WikiLeaks chief was “arbitrarily detained.” Ecuador denied Human Rights Watch permission to visit Assange in May, she said. 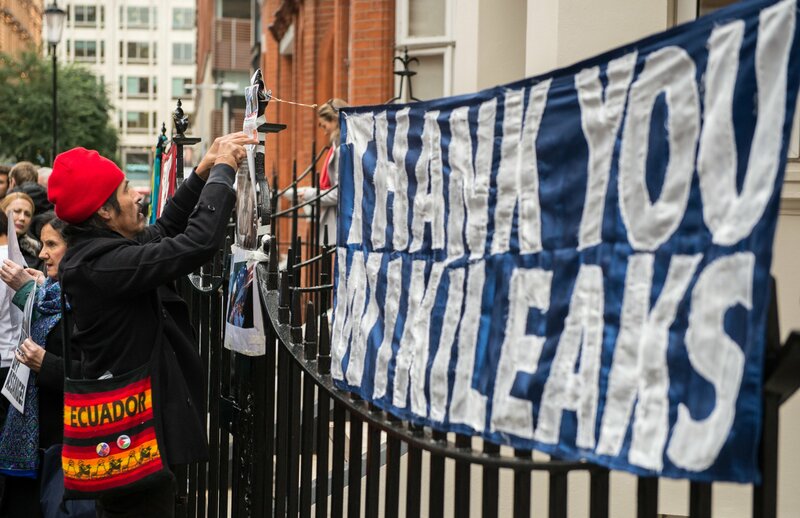 Dozens of WikiLeaks supporters, some playing musical instruments, gathered outside the embassy in London Tuesday holding signs declaring “Free Assange” and “Don’t shoot the messenger.” Assange’s Twitter account, which he once used promote leaks of CIA hacking tools and pilfered U.S. Democratic Party emails, is now being managed by anonymous legal campaigners. 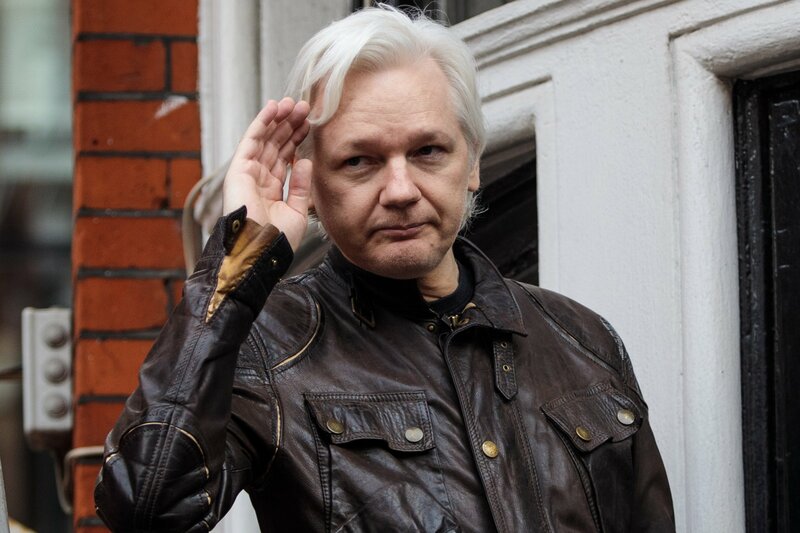 WikiLeaks lawyer Jennifer Robinson demanded this week that the U.N. Human Rights Council help Assange reach medical care in the U.K. The British government has said he is free to access a hospital, but that it would “be a matter for the police” if he left the embassy. 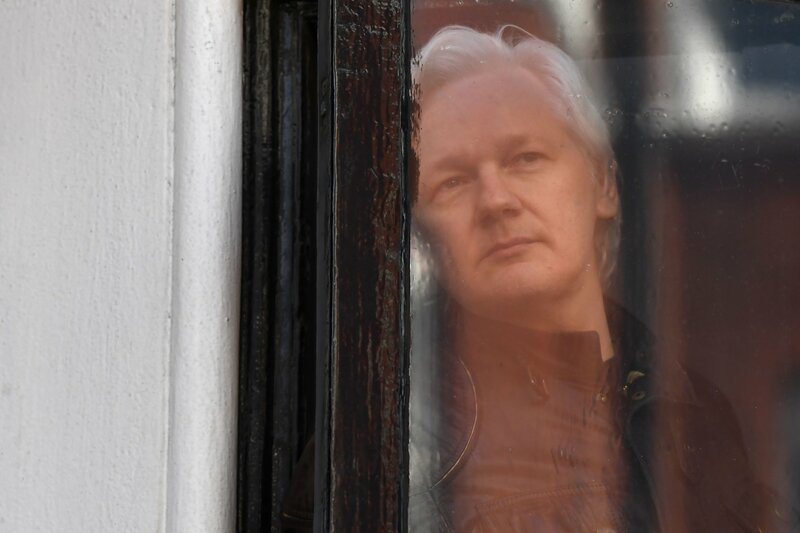 Although CNN reported in April 2017 that the U.S. was preparing charges against Assange, the U.S. has not yet indicted him, and the U.K. does not have an extradition order against him.